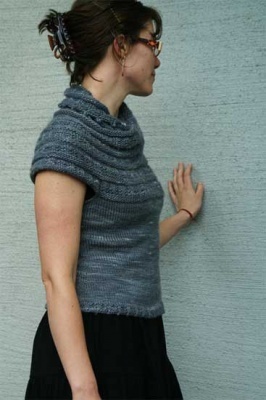 "Harmonia’s Rings has grown… into a tunic sweater! 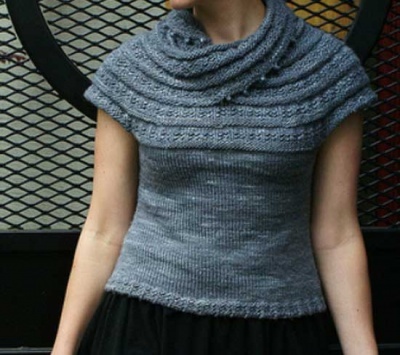 After many requests, the Harmonia’s Rings Cowl has been re-engineered to fit seven sizes. The addition of a fitted body to the drapey yoke makes a world of difference! Wear it alone or wear it layered… the perfect compliment to your wardrobe through the seasons. Pattern includes instructions for beaded picot bind off." Sivia recommends using a yarn that is drapey and next to skin soft -- you will need worsted weight yarn, approximately 650 - 1150 yards (594 - 1052 m) depending on the size. Worsted weight yarn, approximately 600 (690, 720, 860, 900, 920, 1050) yards. The one pattern gives directions for seven sizes: Women’s XS (S, M, L, 1X, 2X, 3X), to fit approximately 32 (34, 36, 41, 44, 46.5, 49)” bust. 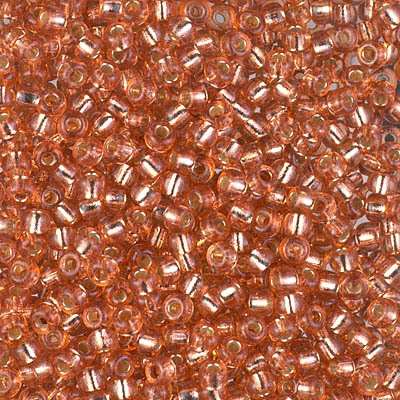 Bead requirements: Seed beads (2/0 or 3/0), crow beads, or roller beads: 22 (22, 23, 23, 24, 24, 24).